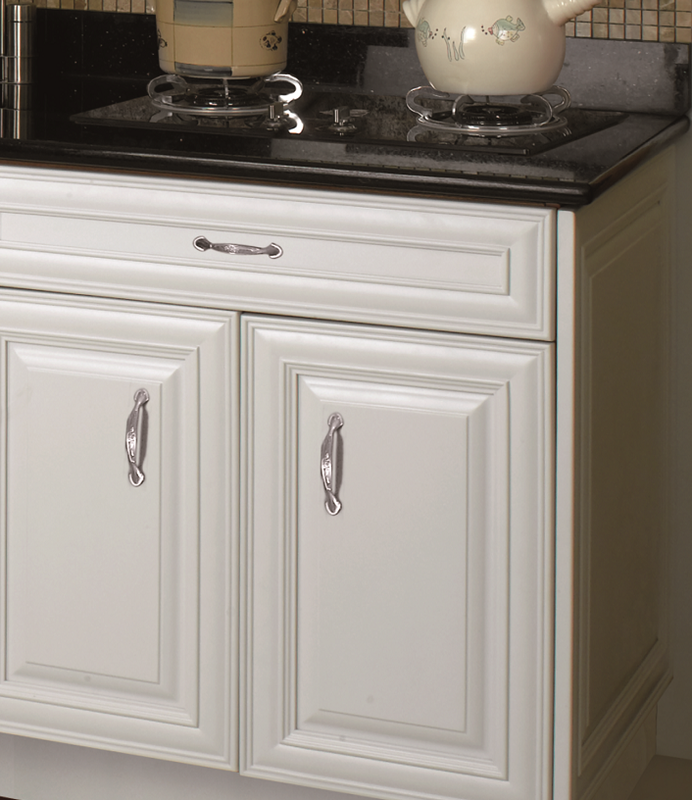 Majestic is a brand new and very elegant model in our line of Kitchen Cabinets, due out in the end of May/2011. It comes in Ivory with Gold outlines, Espresso and White. Order in advance to take advantage of our 25% introduction rate! A stable in our line, one of our most popular and requested model. Also listed as the best seller in KBIS News (Kitchen & Bath Industry Show) for 2010 and 2011. Crafted in solid Cherry. Cherry Rope - Our most loved high-end model, finished in a deep reddish finish. The door is solid maple and the frameless box is made of Birch plywood. Honey Maple - One of our Best Seller, finished in a Rich Honey Maple color. The door is solid maple and the frameless box is made of Birch plywood. 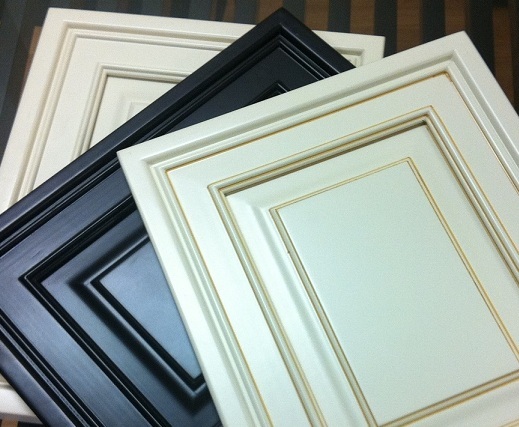 Bordeaux - White, For those who demands a traditional maple cabinet finished in white, this is the best choice. The door is solid maple and the frameless box is made of Birch plywood. To eliminate color fade, the finish is treated with UV coating. Our Price Buster, and the best seller. The most economical line that doesn't skimp on quality. 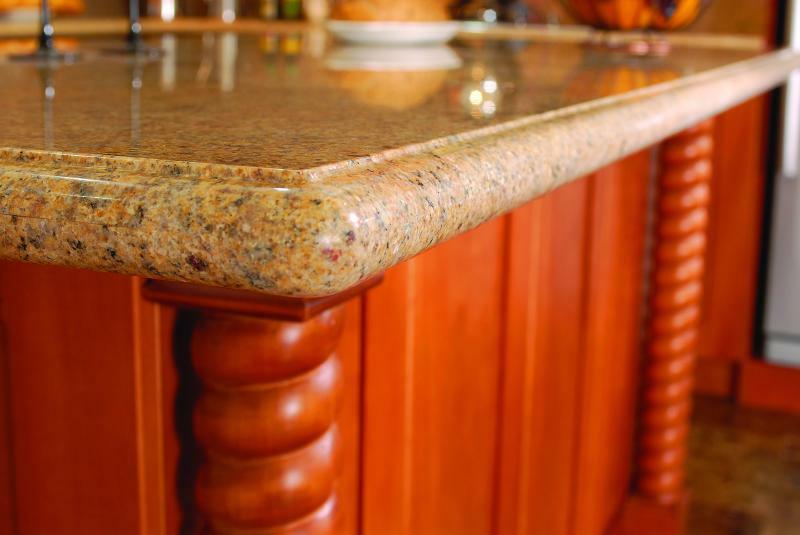 Come into our showroom and feel the silky finish. You're sure to fall in love with it. Bordeaux, a traditional and popular line of maple cabinet that is finished in a Light Coffee Bean color. The door is solid maple and the frameless box is made of Birch plywood. Copyright 2011 Kitchen Design Studio, Inc. All rights reserved.